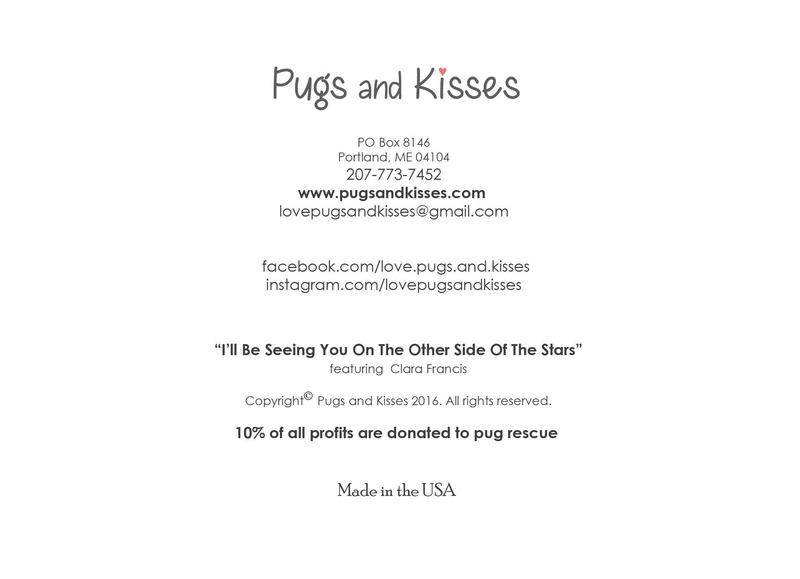 This beautiful 5x7 sympathy card features precious Clara Francis de Pug. 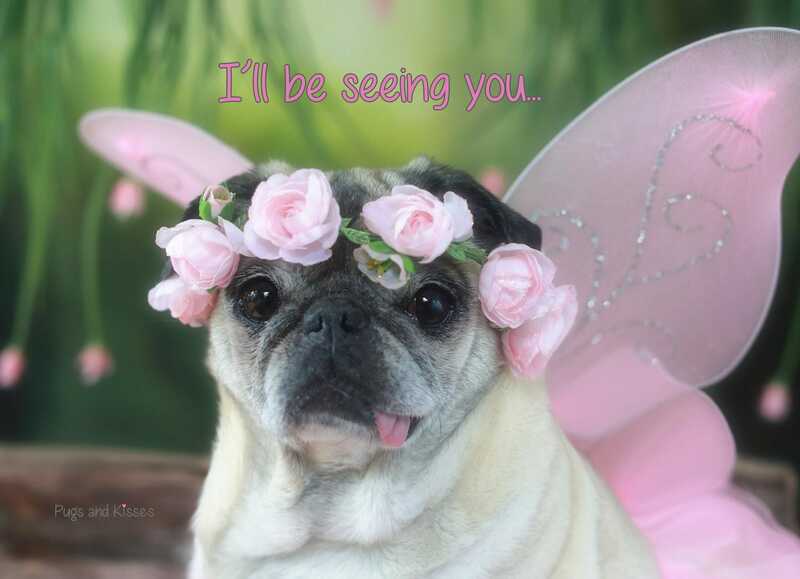 It is entitled, "I'll Be Seeing You," and is a heartfelt reminder of our deep love for our special someone who has passed on and the hope we hold onto that we can meet again one day. 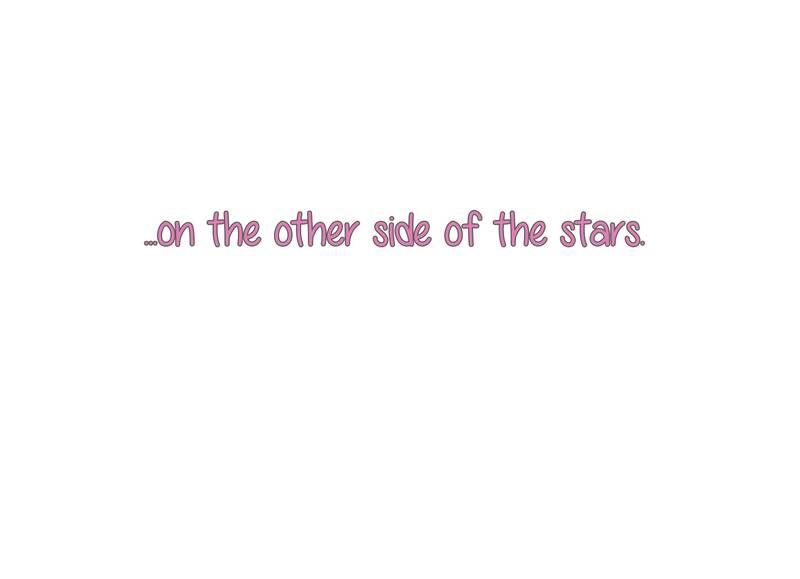 ...on the other side of the stars."